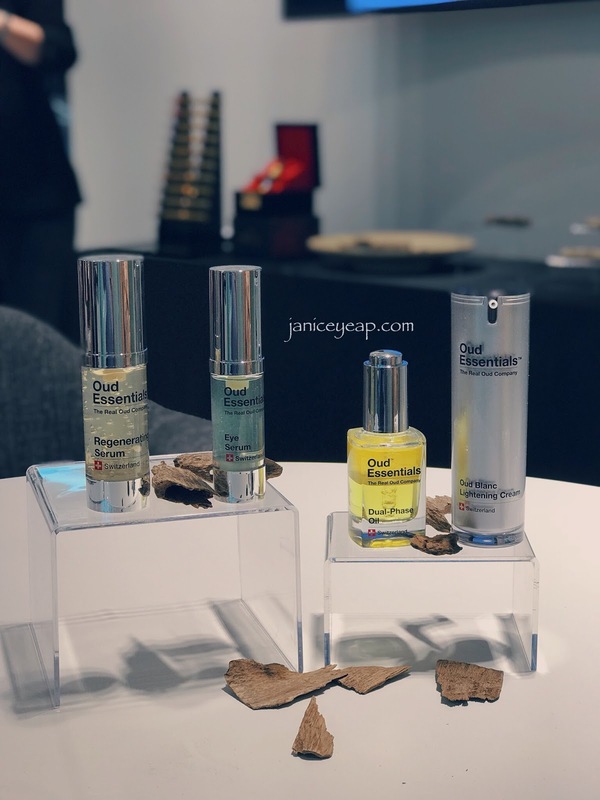 OUD ESSENTIALS, a new Swiss-based skincare brand, which is inspired by the world of fragrance, has formulated and developed a range of organic, anti-ageing skincare products that brings together nature and science. Their skincare products feature the brand’s unique patented ingredient "OudActive+™" - a super- refined, purest of the pure essential oil that enhances both physical and spiritual wellbeing. It is the first time in skincare history that Oud is used as main ingredient in a skincare line. 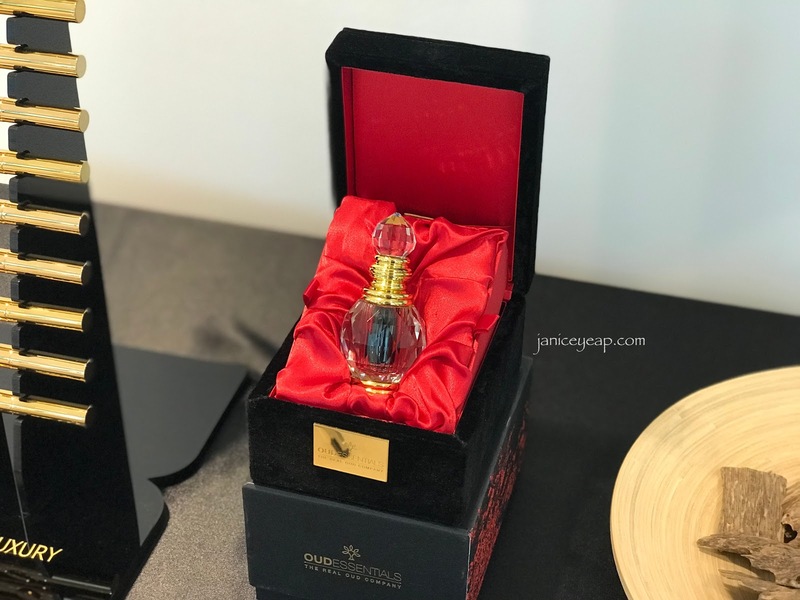 Oud, also known as Agarwood, is derived from the dark resinous wood of the Aquilaria tree, and the resin occurs in less than 7% of the trees in the wild, which makes pure Oud therefore, extremely precious. Since 2004, all species of the Aquilaria tree have been protected under the CITES (Convention on International Trade in Endangered Species of Wild Fauna and Flora) convention. Did I mention that a bottle of Pure Oud Oil costs RM1750 for only 3ml? Therefore pure Oud oil is very precious, rare and incomparably complex as it possesses both mental and physical health-giving properties that the scientific community is only now beginning to understand and appreciate. 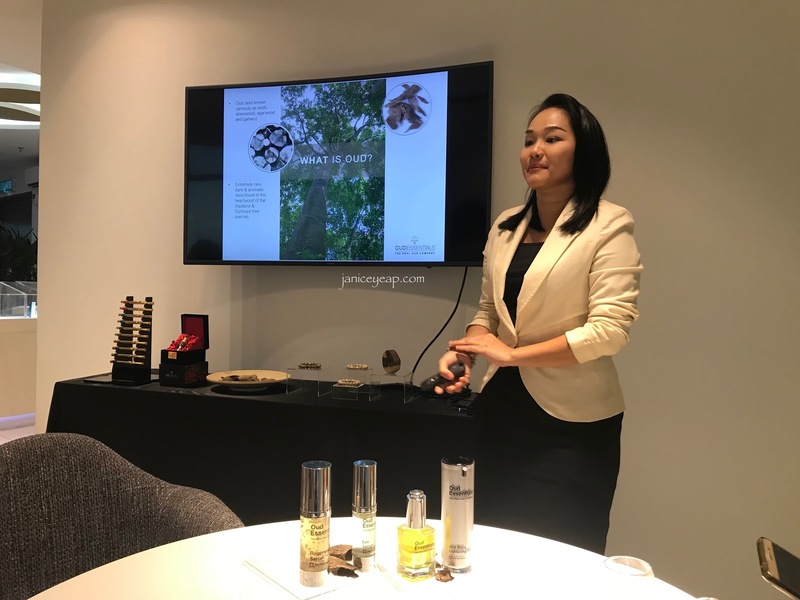 Miss Tiffaney gave us a short introduction on the background of Oud Essentials, how Oud is produced and how to use the products too. 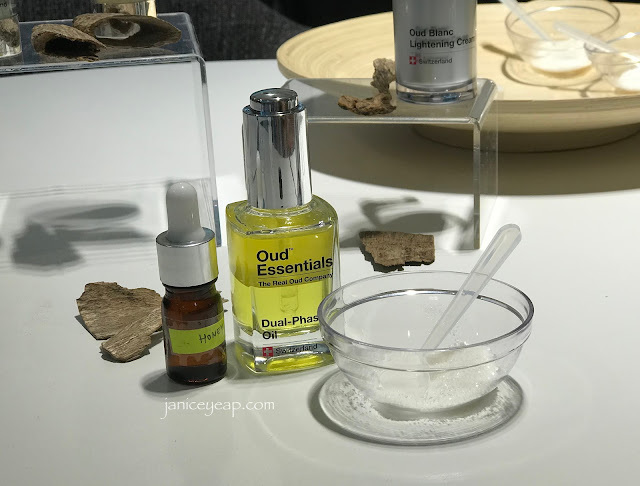 OUD ESSENTIALS skincare line consists of 4 anti-ageing products for all skin types - Eye Serum, Oud Blanc Lightening Cream, Regenerating Serum and Dual-Phase Oil. This Eye Serum instantly lifts, firms and moisturises the most delicate areas on the face. A luxurious formulation enriched with Pure Oud Oil designed to lift, tighten and reduce dark circles and puffiness in the skin around the eyes. With immediate effects, continuous use will yield significant and long-lasting results in the fight against ageing. 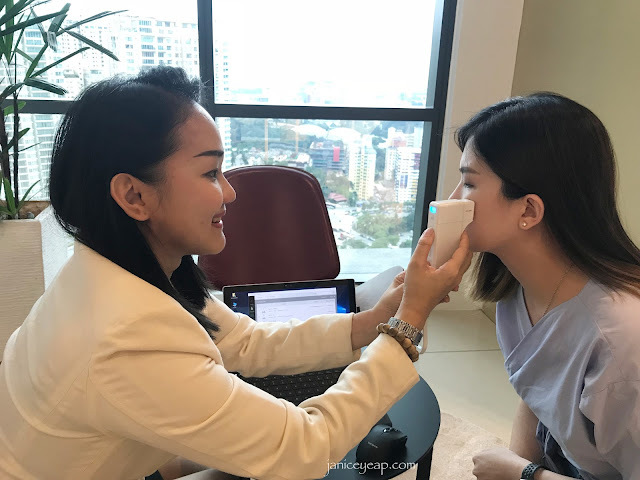 When I first tested it, I was amazed with the results as it tightens and firms up my skin immediately after I applied on my skin. Next one would be the Oud Blanc Lightening Cream. 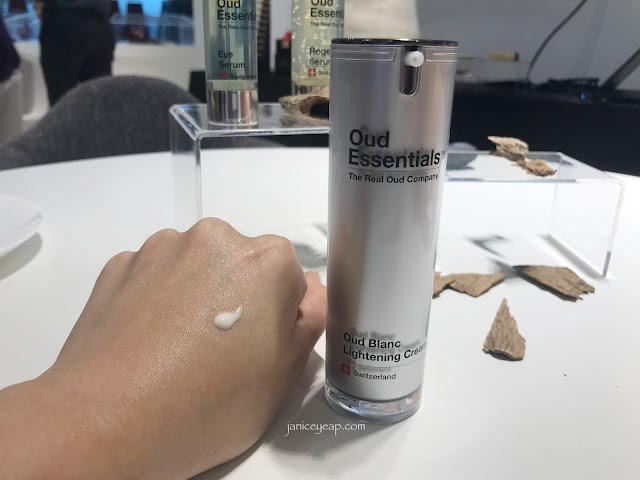 Infused with Pure Oud Oil, this lightening cream creates a smooth, milky cream that melts into the skin to produce a noticeably silky 'after feel'. It also reduces the appearance of age spots, blemishes and scars, giving the skin a new lightness and brightness. It can also smoothen the skin texture and minimise the appearance of pores too. 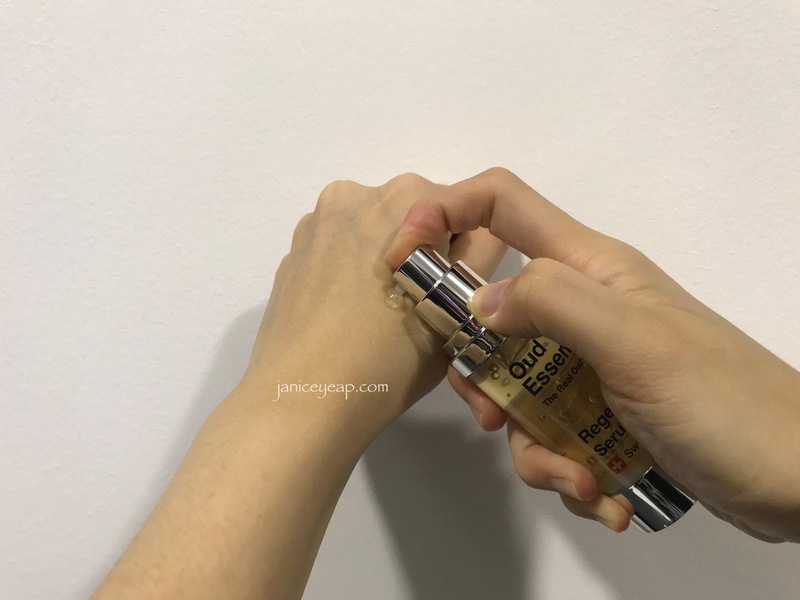 I tried this Lightening Cream on my left hand and compared it with the right hand. It brightens up my skin immediately and bringing out the glow too. The Dual-Phase Oil instantly bathes the skin in a golden glow, while toning and reducing the appearance of fine lines. Luxurious Pure Oud, often called 'liquid gold', combined with an innovative blend of natural oils and minerals, perfectly balanced and formulated to provide just the right amount of moisture to keep your skin hydrated. Its vitamin-rich composition is nourishing and enriching, The non-greasy and fast drying formula allows makeup to be applied immediately afterwards. Regenerating Serum is another product you should try. 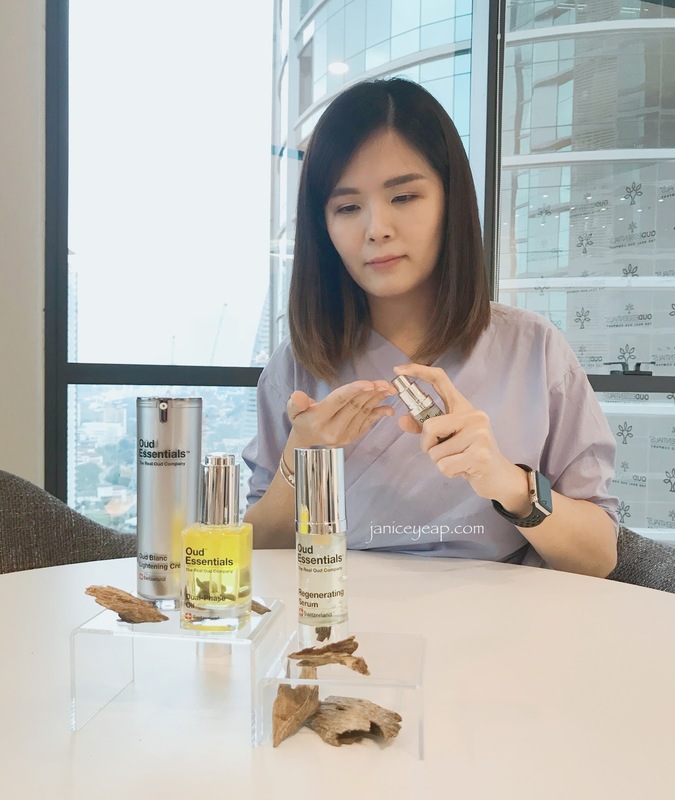 The formulated active ingredients combined with the power of Pure Oud Regenerating Serum will give an instant lifting and tightening effect to the skin, while helping to lift and firm for long-term results in reducing the signs of ageing. Continuous daily usage of Regenerating Serum will give excellent long-term results. I have been using OUD ESSENTIALS Regenerating Serum and Dual-Phase Oil for a week now and the results are amazing so far. I noticed an instant glow on my face especially after using the Dual-Phase Oil. Both Regenerating Serum and Dual-Phase Oil absorb immediately on my skin leaving my skin feeling fresh. 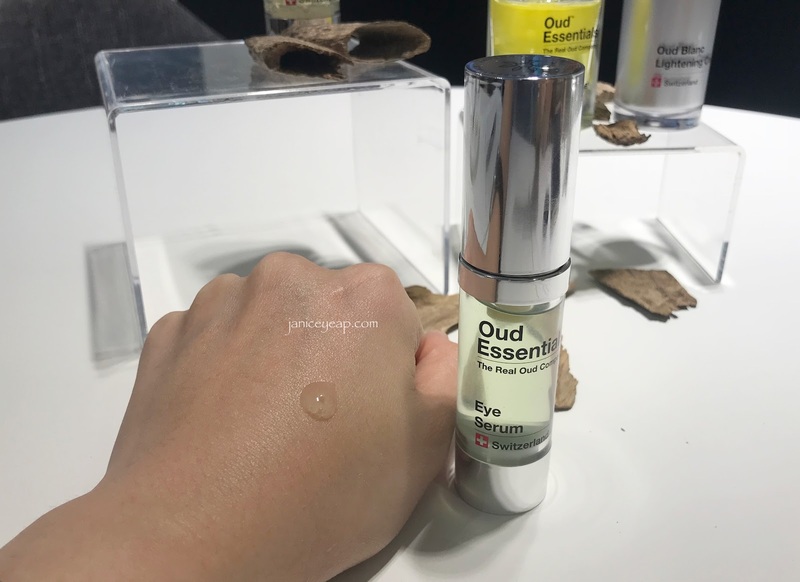 This Dual-Phase Oil is unique as it comes with two layers - oil and water layer which you need to shake to mix both phases well before using them. 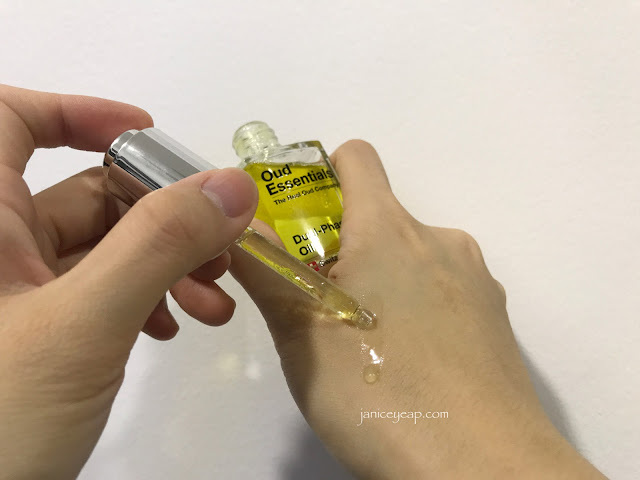 From my past experience of using facial oil, I am definitely not a fan when it comes to it. 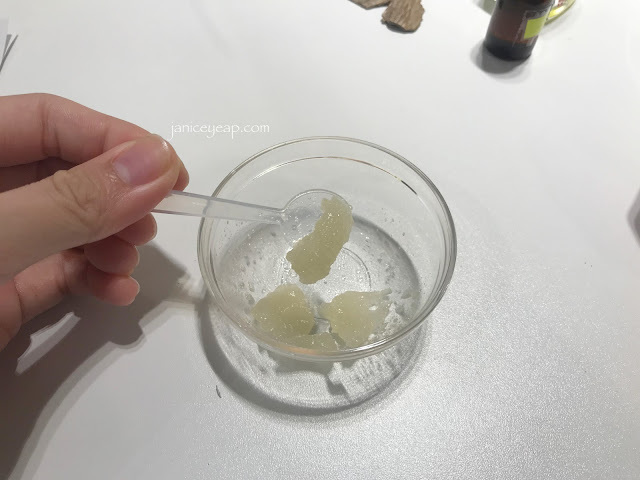 This is because those facial oils I have tried in the market made my skin feeling super greasy after using them and the feeling was definitely uncomfortable. 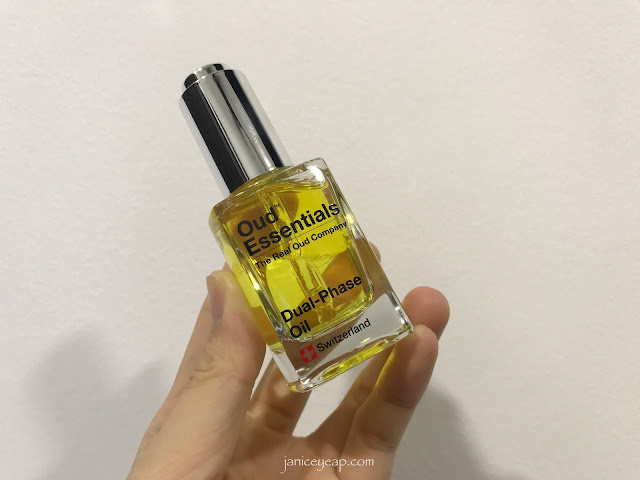 However when I first tried this Dual-Phase Oil on the back of my hands, I was surprised that it does not feel oily on my skin at all. 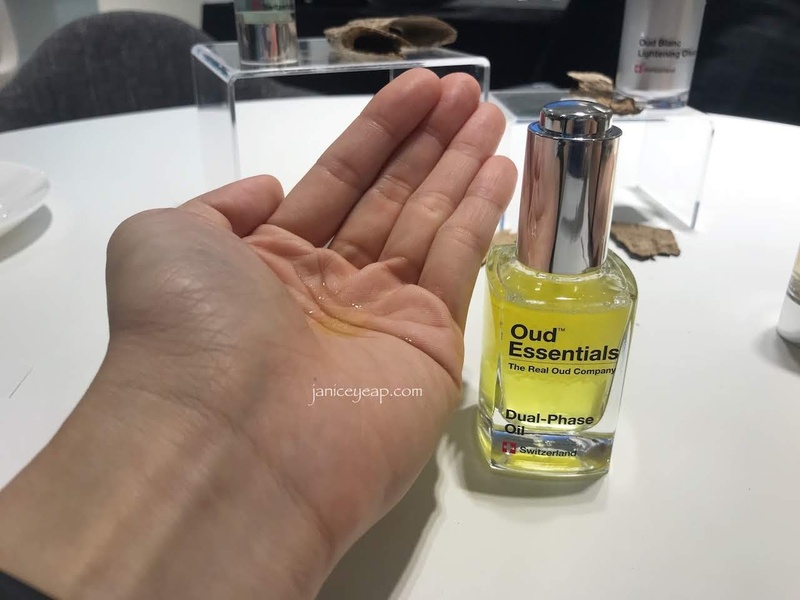 This Oud Essentials Dual-Phase Oil is a subtle combination of water-based ingredients working in conjunction with an oil-based formulation to produce the best of both worlds - a smooth and yet penetrative oil that has a delightful aroma, is easy to apply and extremely effective. It is perfectly balanced and formulated to provide just the right amount of moisture to keep your skin hydrated and its vitamin-rich composition is nourishing and enriching. Did I mention that this Dual-Phase Oil can be used on hair and any parts of the body especially dry skin? It helps to hydrate my dry skin especially around the knee area. As for Regenerating Serum, the texture feels light and comfortable on my skin. It absorbs immediately on my skin and does not feel any sticky feeling after using them. 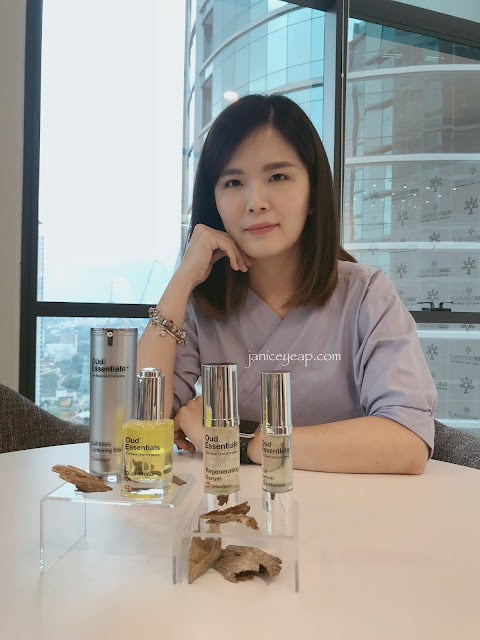 The skin feels great and hydrated after I use both Regenerating Serum and Dual-Phase Oil. 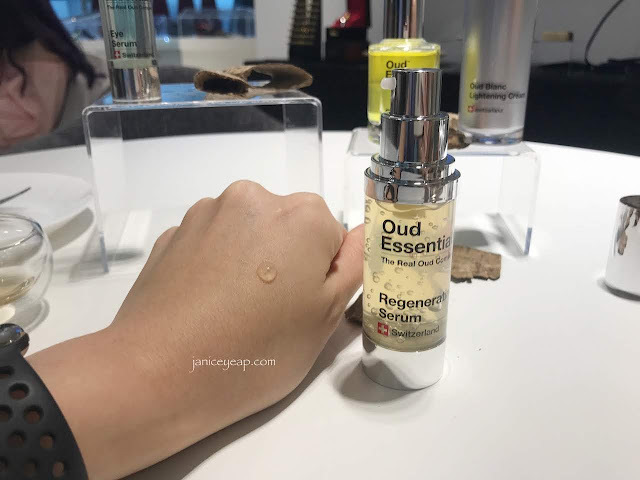 The OUD ESSENTIALS skincare line is exclusively available online at OUD ESSENTIALS website @ www.oudessentials.com and in-store at Fragrance Du Bois Boutique, F6 Explore Floor, Starhill Gallery Kuala Lumpur. In conjunction with the Ramadan month and Raya celebrations, OUD ESSENTIALS is offering 50% off on your first purchase online at OUD ESSENTIALS website: www.oudessentials.com for a limited time only. Apply promo code "RAYA2018" to receive a 50% discount on their range of products and FREE shipping when you sign up as new customer and place your first order from 22nd May 2018 to 22nd June 2018.